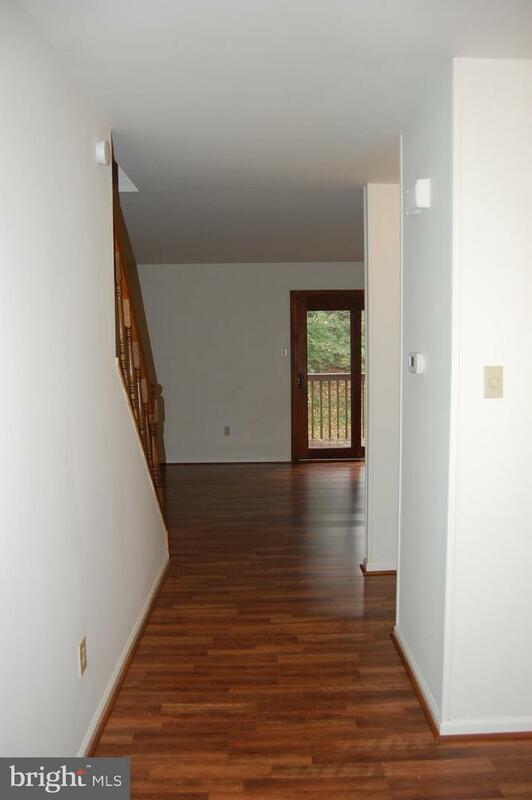 Welcome to 2618 Eagle Road in Goshen Valley! 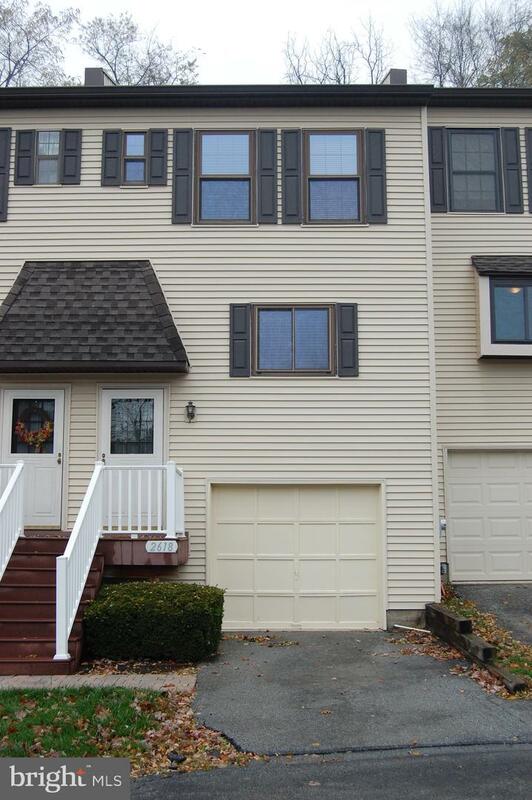 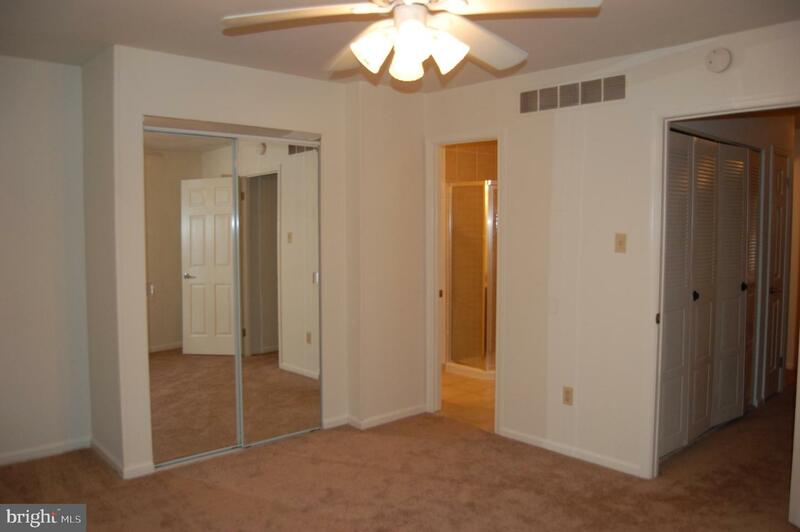 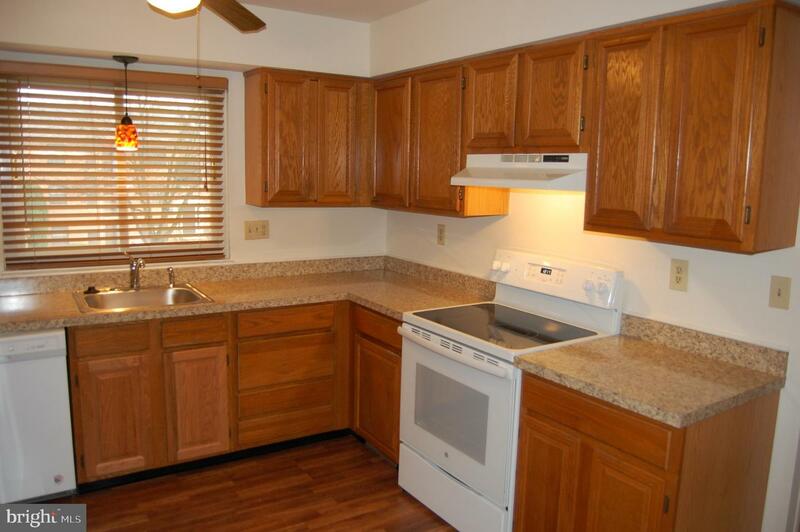 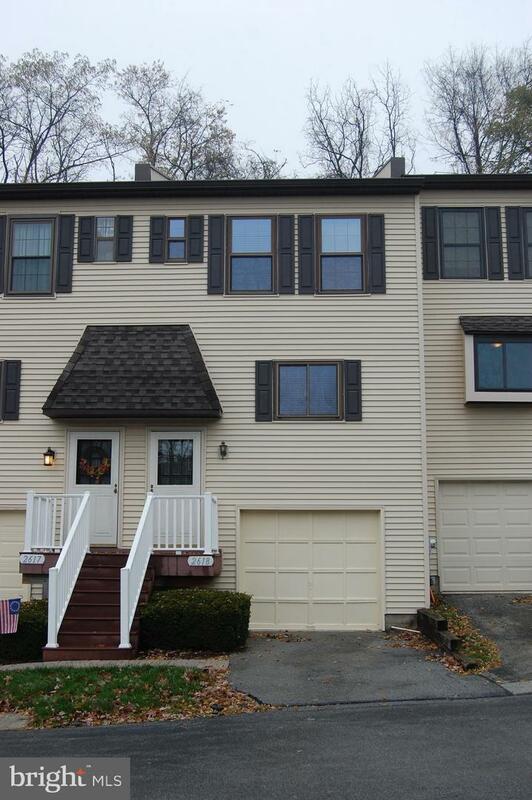 This 2 bedroom 2.5 bath townhouse is now available for rent. 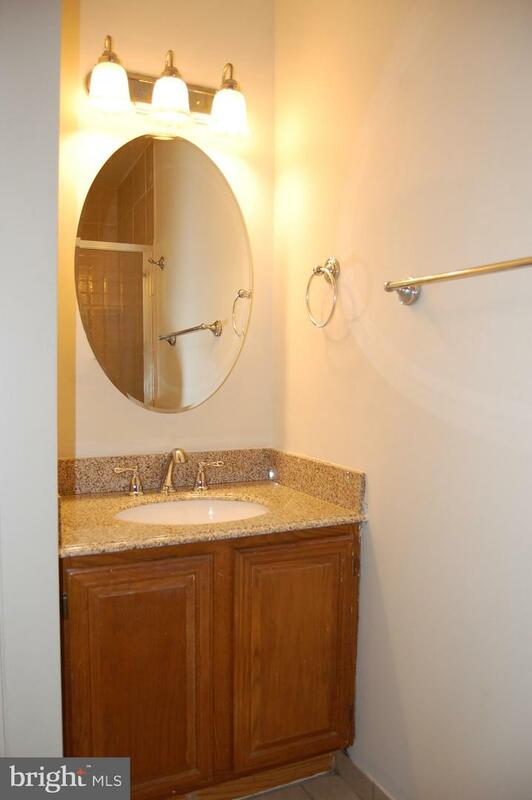 Featuring; all newer paint, carpets, laminate wood floors, kitchen countertops, oven, dishwasher, refrigerator, bathroom vanities and more. 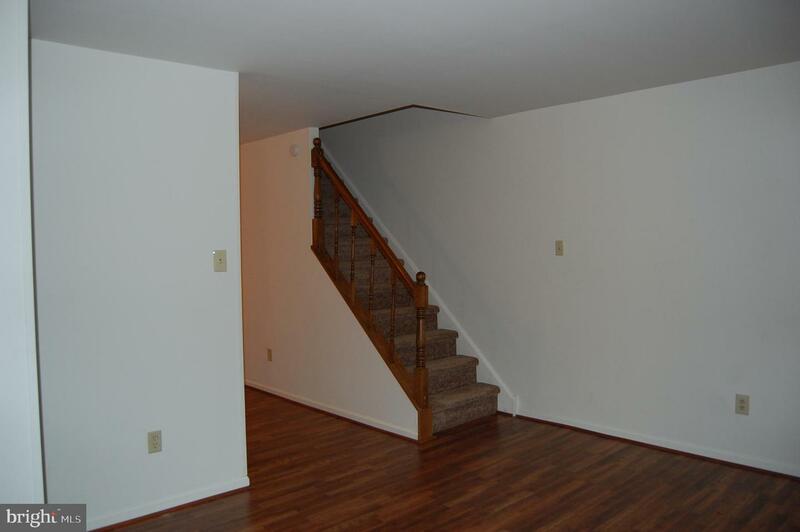 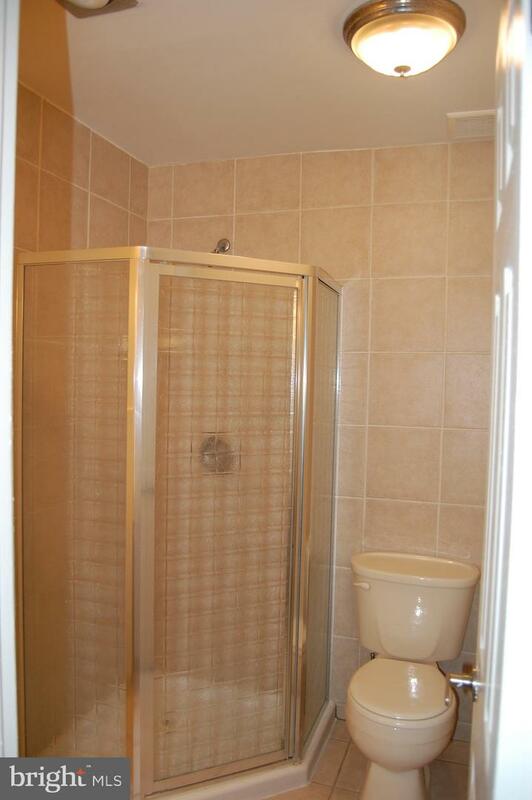 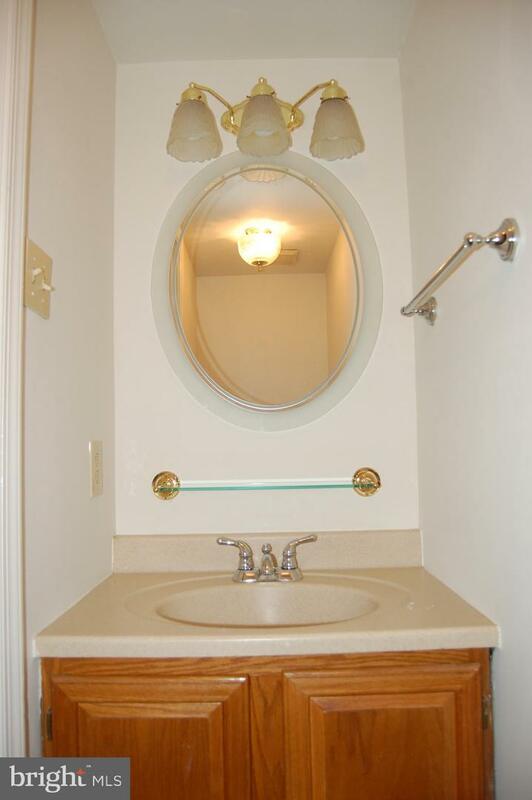 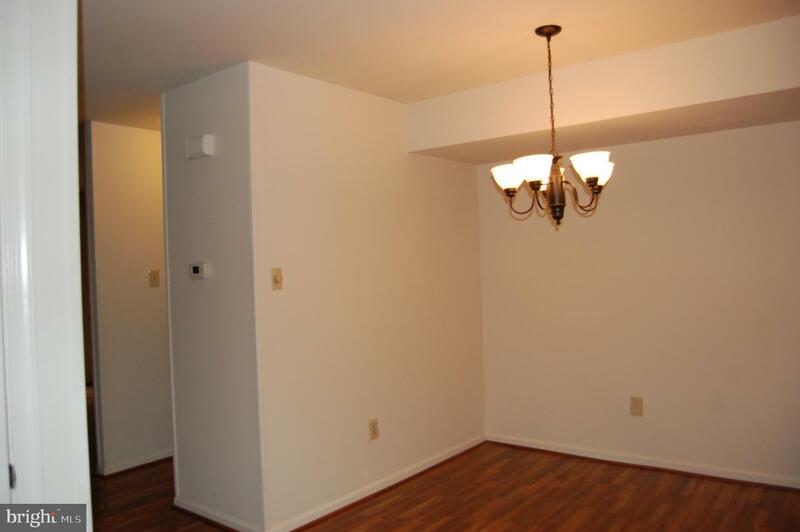 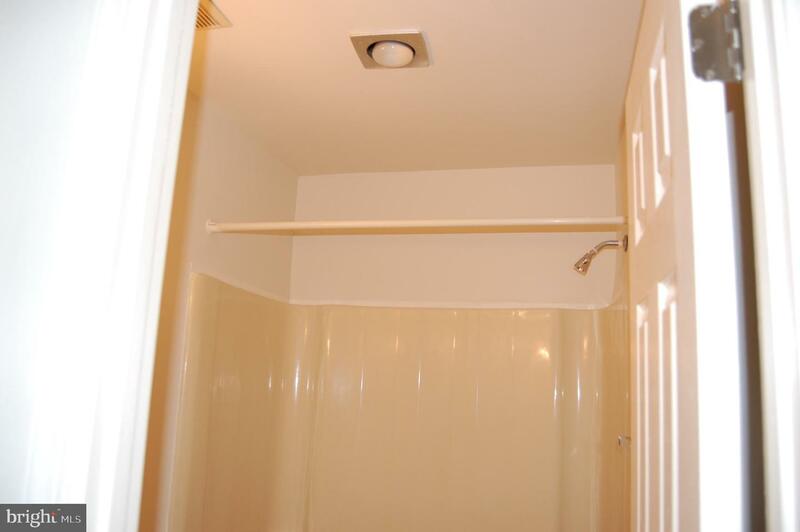 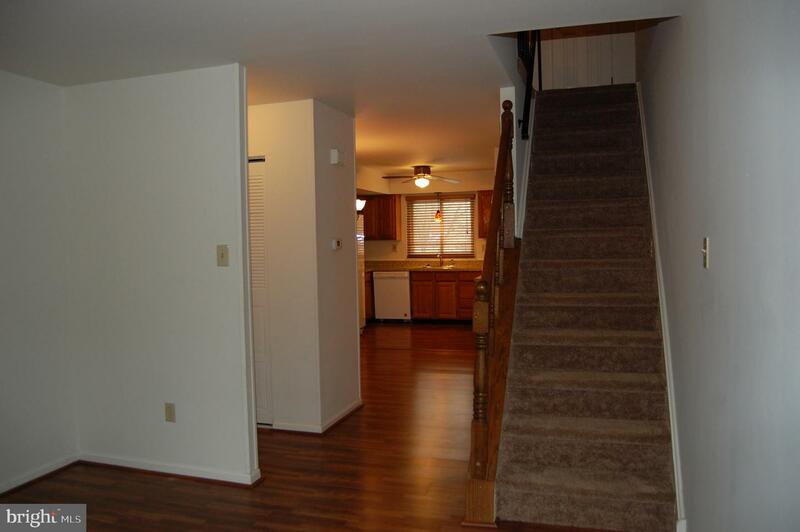 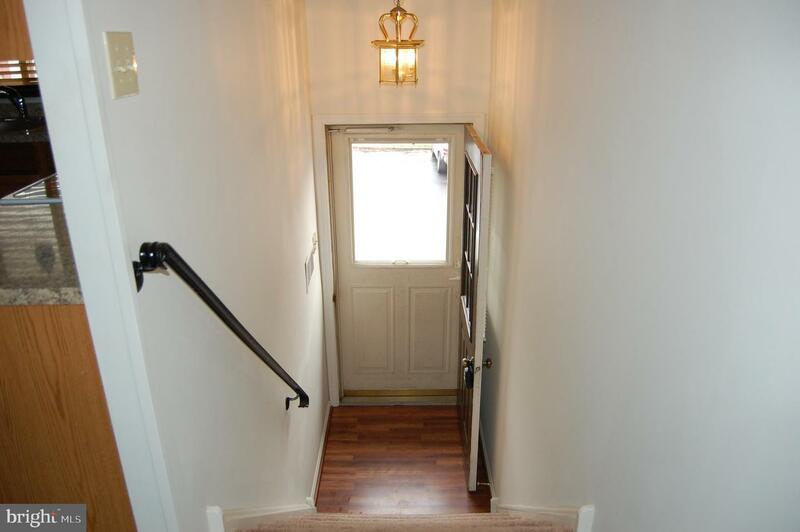 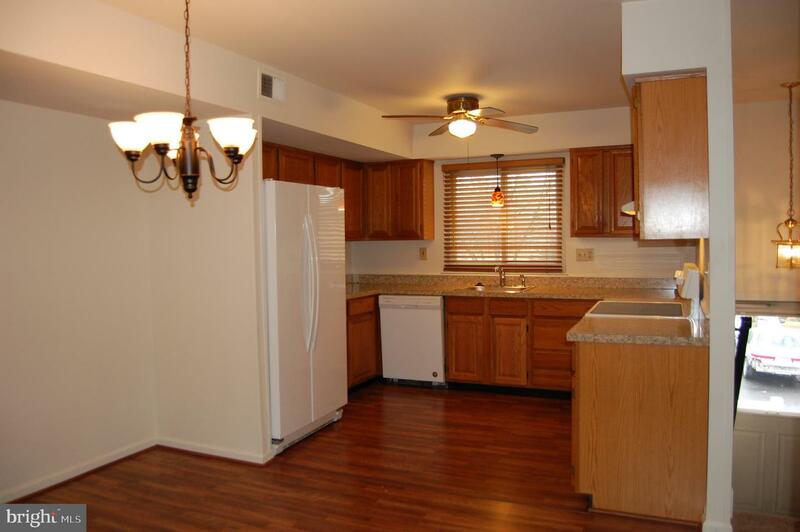 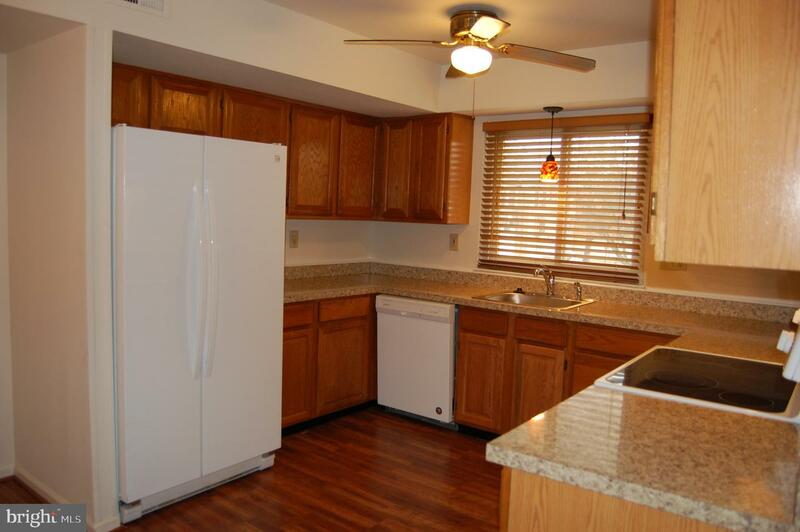 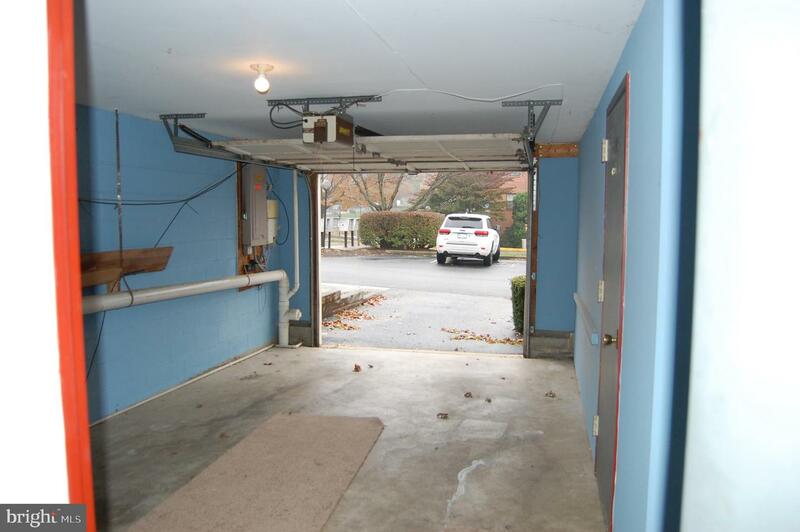 Very clean and spacious with a finished basement and a 1 car garage. 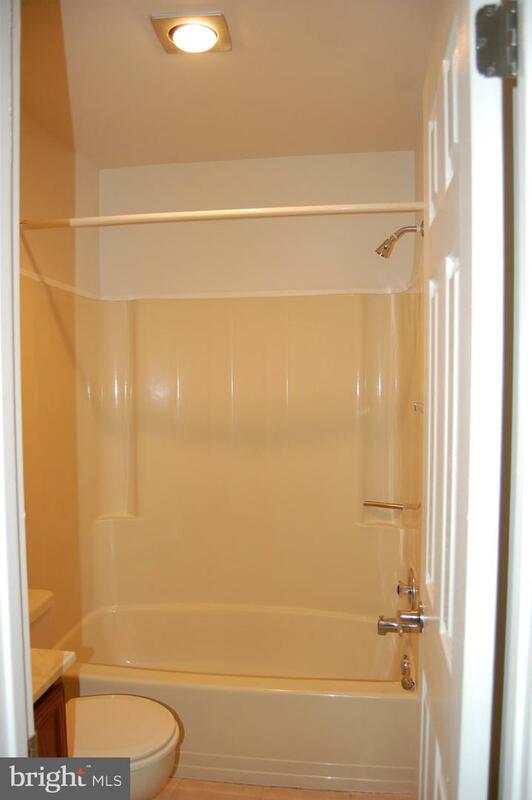 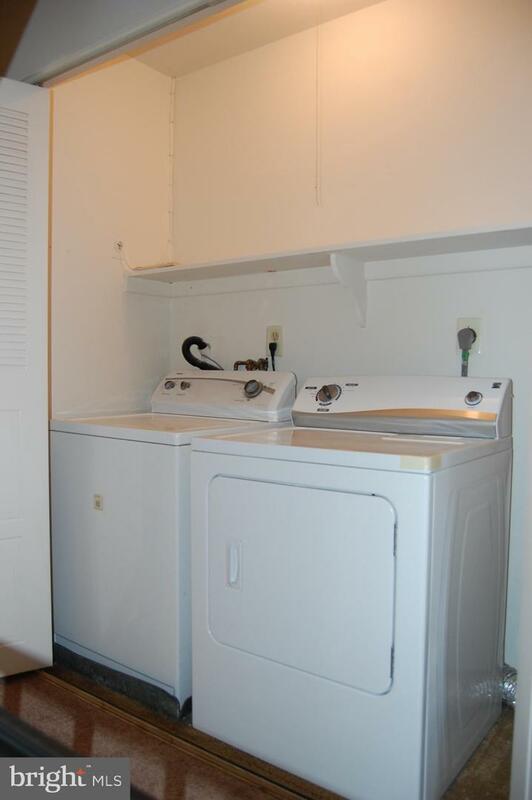 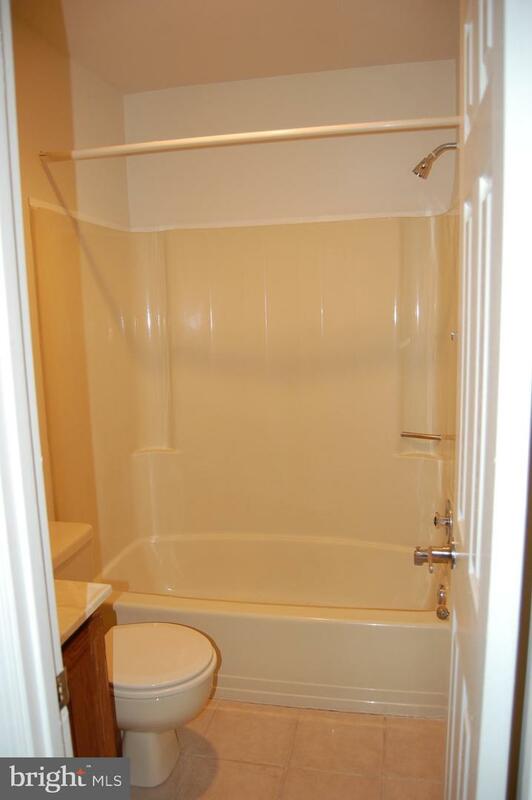 Full size washer and dryer, private deck facing the woods and an association swimming pool and tennis courts. 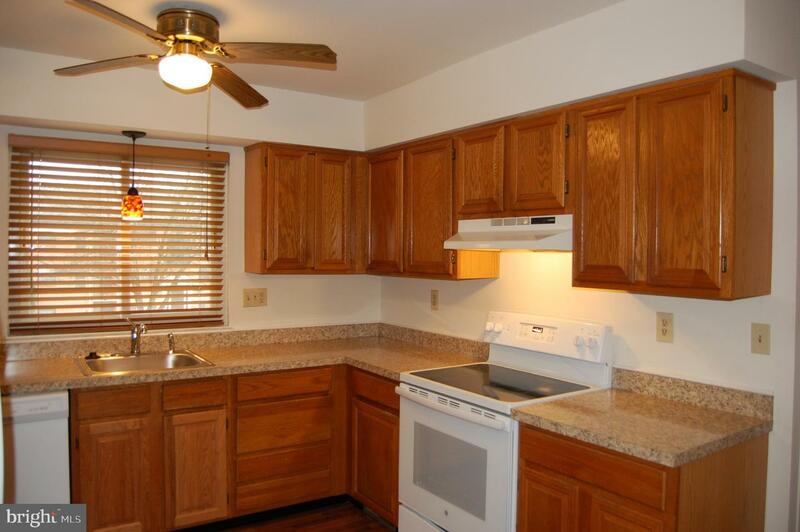 Close to Rt 3 and 202 and only a few miles outside of downtown West Chester borough. 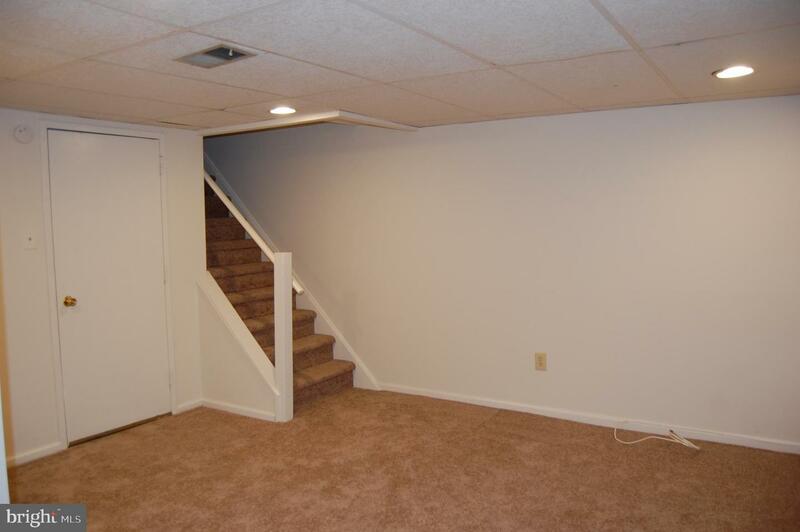 West Chester Area Schools! 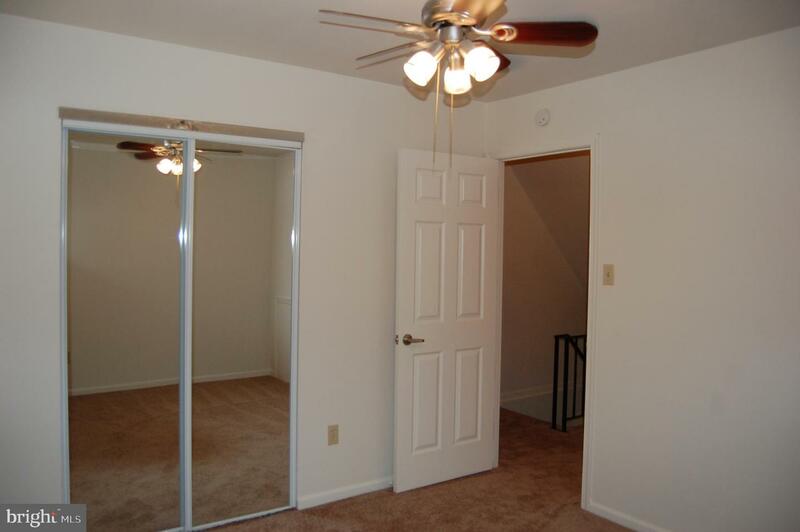 Tenant is responsible for the electric, cable and sewer. 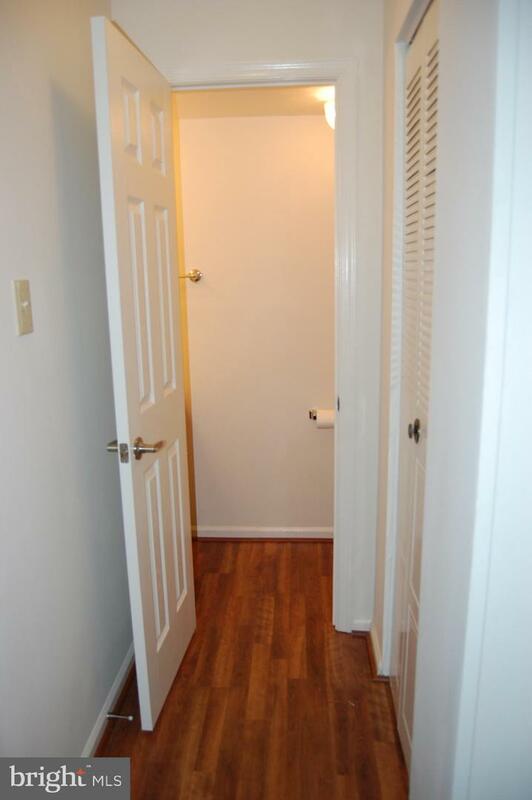 There is a No smoking and No pets policy.